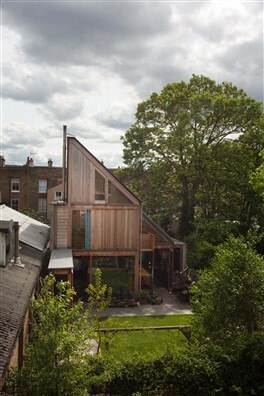 Come and visit this award-winning timber-framed house in the back streets of Hackney. This page was added on 09/12/2009. 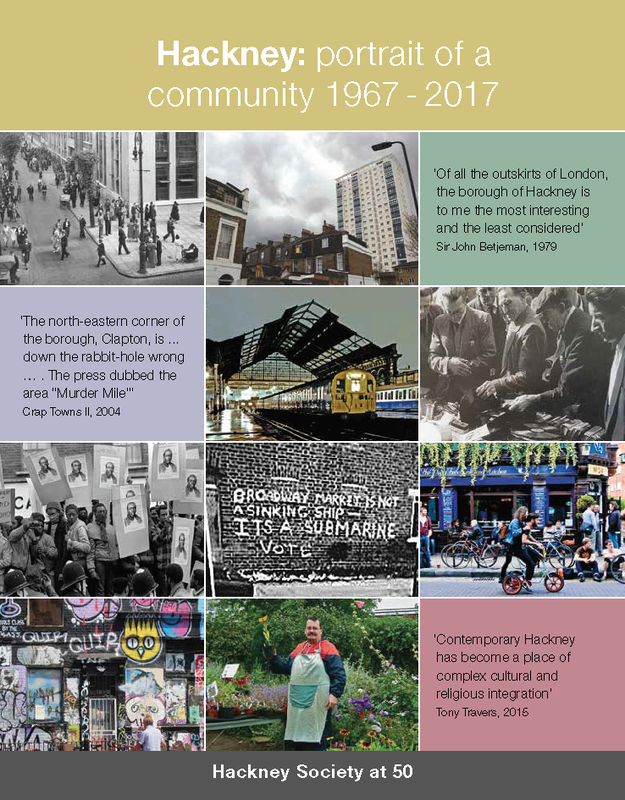 A Journey through Dalston: the trendiest place in the universe?